Srinagar, March 24: An Army jawan was killed on Sunday in an unprovoked ceasefire violation by Pakistani soldiers along the Line of Control (LoC) in Jammu and Kashmir’s Poonch district. 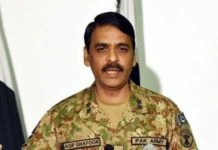 A Defence spokesperson said that Indian Army gave a befitting reply to Pakistan troops along the LoC in Poonch. There have been increased sniper attacks along the LoC in Jammu and Kashmir. Two Jaish-e-Mohammad terrorists were killed in an encounter with government forces at Warpora area of Sopore in north Kashmir’s Baramulla on Saturday. Incriminating materials including arms and ammunition were recovered from the site. Police have registered a case. 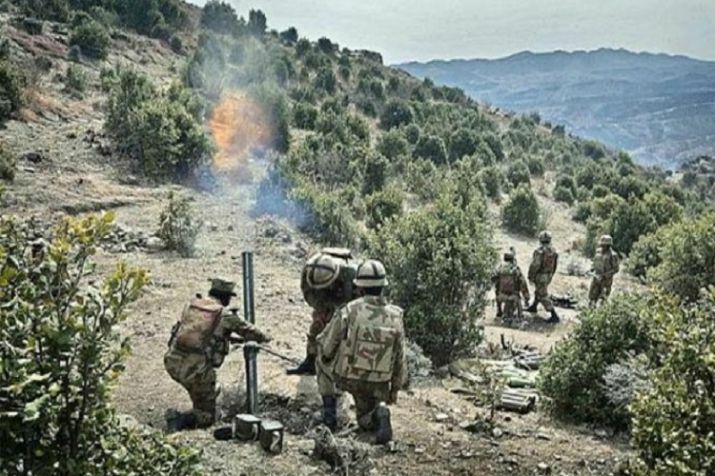 Security forces have killed seven terrorists in three different anti-terror operations across the Kashmir Valley in the last 24 hours.Police said two terrorists of Jaish-e-Mohommad (JeM) were killed at Kalantara Payeen in North Kashmir’s Baramulla district on Thursday. One of the two killed terrorists has been identified as Aamir Rasool of Sopore. SSP Sopore Javid Iqbal said that the bodies of both the terrorists were recovered from the encounter site today afternoon and it is being reported by news agency that one of them has been identified as Tahir Ahmad War alias Tahir Molvi of Warpora..